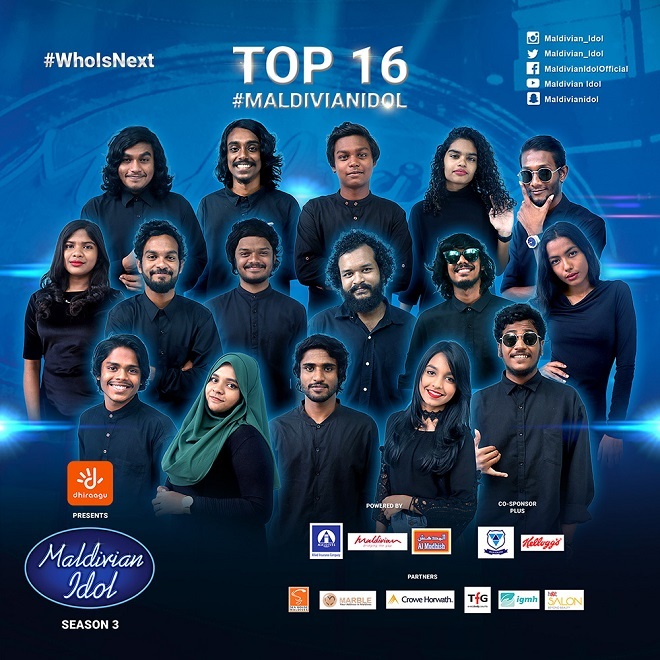 Theater rounds are over, and 16 are through to the piano round of Maldivian Idol season 3. This season just keeps getting better and better with the show bringing a new surprise factor to each episode. The first round of theater aired on Friday saw on the spot eliminations of 3 contestants and judges sending off another 8 whereas Saturday night’s episode were also full of suspense and surprises. The 2nd episode of theater round saw individual performances by 21 contestants. That’s not all, the episode saw each judge give off a golden mic to one contestant for performances they deemed extraordinary. 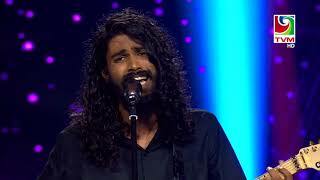 The lucky golden mic winners were Aiminath Saina Mohamed Rasheed, Hassan Shahudhaan, Ibrahim Shameel and Raihaan Adam. This means these participants would be given some surprise perk during the upcoming episode. Next week’s piano round of Idol will surely be filled with competitive entertainment and performances of 16 contestants going head to head for the top 12 spot of the reality show. But they will have to not only impress the judges but also the audience during piano round. 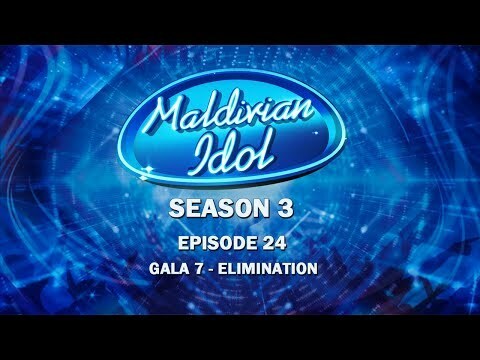 That’s right, Piano round will factor in judges votes and audience SMS votes to select top 12 who will go through to the Gala round of Maldivian Idol Season 3. Voting for your favorite contestants will be opened after the first episode of piano round to be aired on Friday night and the results will be revealed in the second piano round show to be aired on Saturday. So stay tuned at 10:30pm this Friday and Saturday for the latest on Maldivian Idol season 3. It was a night filled with surprises and suspense in Maldivian Idol season 3 theatre round's first episode. The episode which aired on Friday night at 10:30pm took place at Hulhumale Youth City. The aesthetic view of the youth city along with group performances were a perfect setting for the theatre round with yet another plot twist. During the third group performance of the first episode of theatre round, judges surprised viewers and contestants alike by announcing on the spot eliminations. 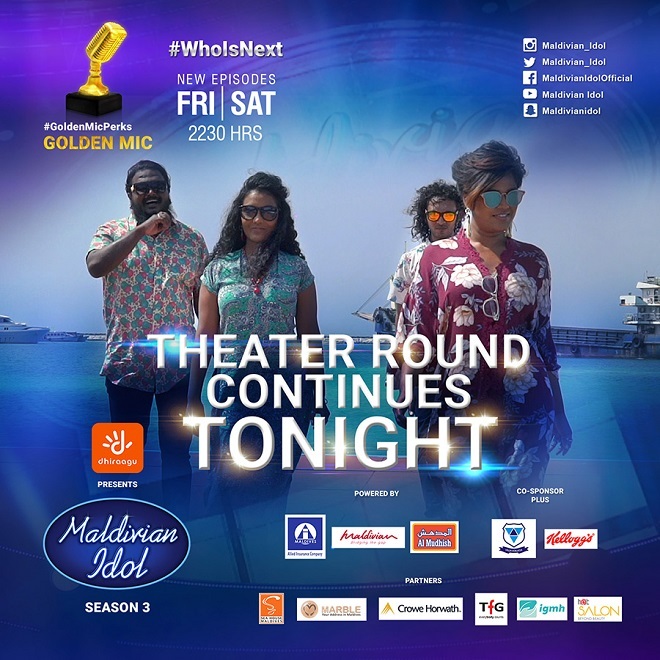 33 participants went through to the theatre round, one of whom had to bid farewell to the show due to personal reasons and another was not present at the first episode of theatre round as she won the golden mic during auditions, which is also a new introduction to this season. 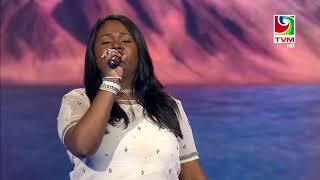 This left 31 contestants performing in groups of 2, 3 and 4 on Friday night’s episode. 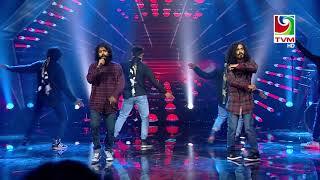 The episode saw some splendid performances, nevertheless some contestants were unable to perform to the standards expected by the judges. Due to this 3 participants were eliminated on the spot, while 8 more bid farewell at the end of the episode when judges revealed their results. 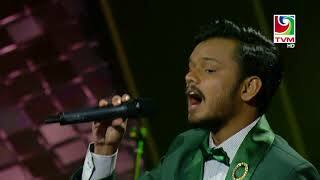 20 plus the lucky golden mic winner are to perform tonight on the second episode of theatre round at 10:30pm on TVM. The production team reveals that yet again tonight’s episode will also be filled with plot twists and suspense. 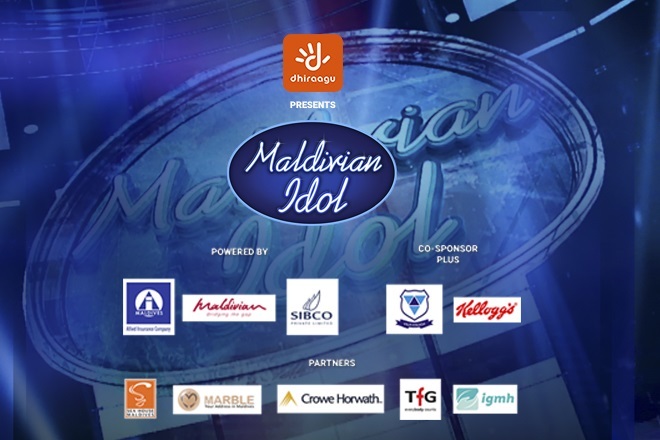 So stay tuned on TVM at 10:30pm for your favorite entertainment reality show, Maldivian Idol. And that's a wrap for the auditions of the 3rd season of Maldivian Idol with 33 talented aspiring artists going through to the theater round. 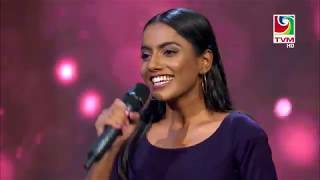 The auditions to scout for the next Maldivian Idol was held in Male' City, Addu City and Ungoofaaru Island of Raa Atoll. 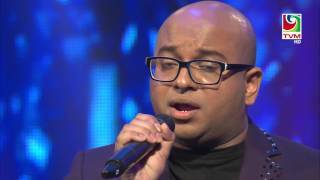 Episodes dedicated for the auditions were aired back to back on TVM from Thursday to Sunday night. The season 3, which premiered on Thursday, comes with some changes in comparision to previous seasons, which includes addition of a fourth judge to the original 3 judge panel as well as the introduction of the golden mic. Looking at the judges it includes Mariyam Unoosha, Ibrahim Ahmed, Ismail Affan and our new judge, Zara Mujthaba, who is a renowned and talented musician. As for the golden mic, it comes with many perks for contestants. Stay tuned to find out what it offers participants in the coming episodes. For those who went through to the theater round, 1 participant received the golden mic, and will get to skip one of the first of the two rounds of theater. The well deserved 32 winners of golden ticket will compete for the top spot during the theater round to be aired next week on Friday night. This season we also witnessed comebacks from contestants who auditioned during previous seasons. It won first four episodes of the season were full on entertainment, with aspiring artists showcasing their talents and with just the right amount of comedy by contestants as well as the judges. Two shows of theater rounds will be aired next Friday and Saturday, from which 16 contestants will go through to the piano round. We wish the best to all our talented contestants. 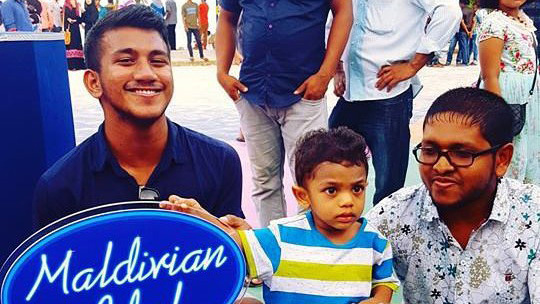 3rd episode of Maldivian Idol auditions concluded with bountiful support from the southernmost region of the country. The Addu City auditions were indeed worth the wait, with the beauty and culture of the city adding to the allure of the episode. Addu City auditions also saw many talents, some of whom were able to impress the judges and gain the golden ticket, which takes them through to the theatre round. 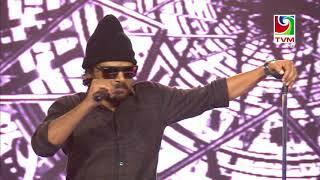 The contestants were also rather familiar as there were many comebacks from auditions of the previous seasons. Saturday night’s episode was also full of many fun filled moments, from both the judges and contestants. 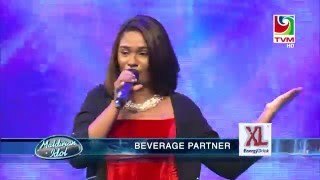 All in all with the auditions in Male’ City and Addu City wrapped up, 27 contestants are now through to the theatre round. 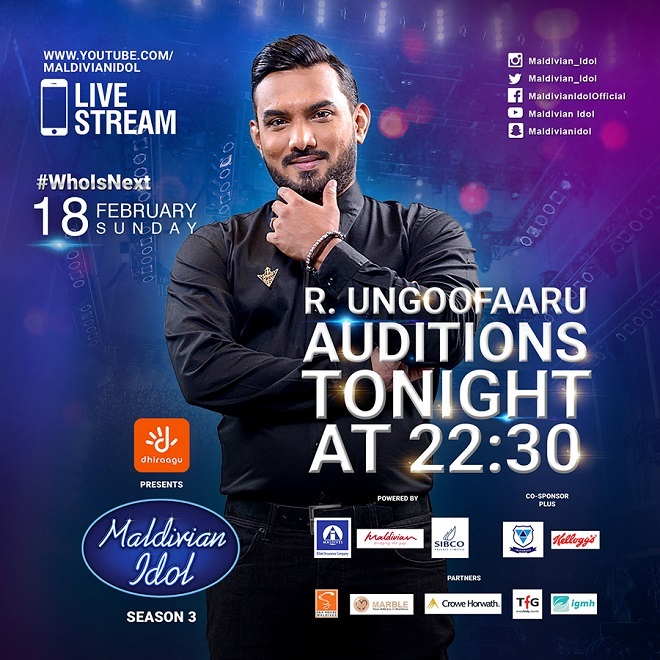 But worry not, more will join them through the selection process from Ungoofaaru Island in Raa Atoll where the last round of auditions were conducted. This season, which premiered on Thursday night, has been well received by the public, with huge support for the show expressed by viewers on social media. 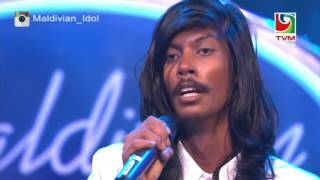 Tune into TVM at 10:30pm on Sunday to catch the latest episode of Maldivian Idol.